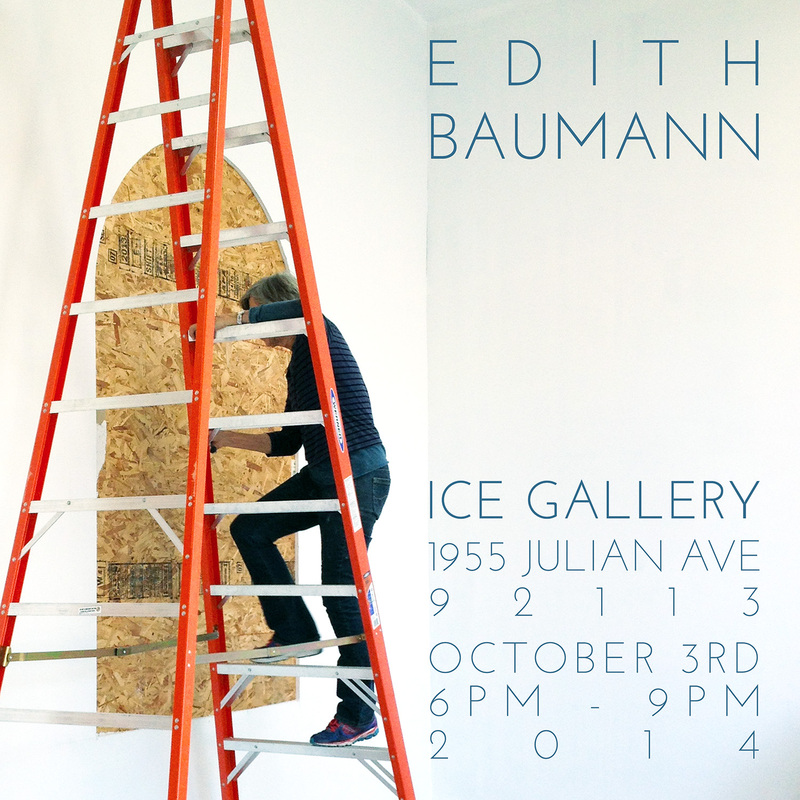 Edith Baumann has been making paintings in Los Angeles for over 30 years. However, this time around she’s created an elegant site specific installation that perfectly capitalizes on the unique character of the space. We’d love to see you on Friday, 10/3, from 6pm-9pm.